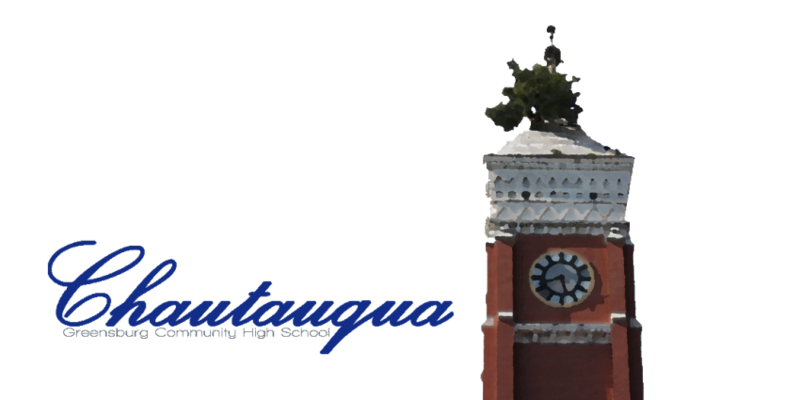 You can donate to Chautauqua event through My School Bucks by clicking the link below. This link will provide step-by-step instructions to donate to this program. © 2018. Alex Sefton & GCHS Chautauqua. All Rights Reserved.